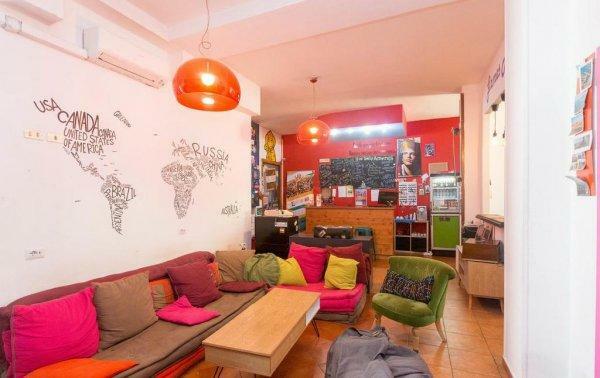 Open for more than ten years, Hostel of the Sun has long been a favourite with travellers in Naples. 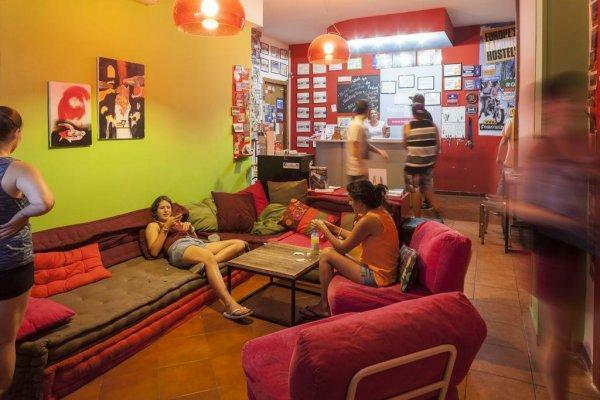 Thanks to our great location, incredibly warm atmosphere, spacious and comfortable rooms and welcoming and friendly staff, Hostel of the Sun is also often voted amongst the best hostels in the world at the annual Hoscars awards. 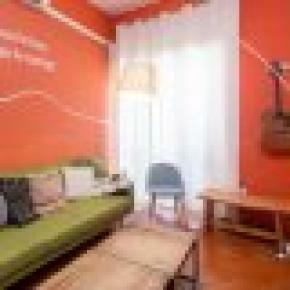 We are also proud to have been recently selected as a member of the Europe's Famous Hostels network. 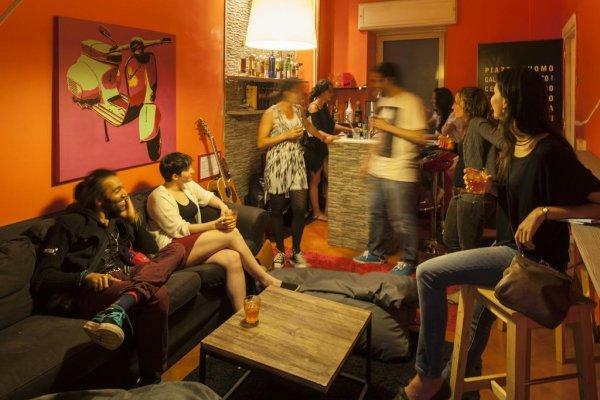 As soon as you arrive at Hostel of the Sun one of our staff will sit down with you and explain everything there is to know about and do in Naples, including suggesting places to visit and the most delicious places to eat. We can help you plan out every moment of your stay in and around Naples. 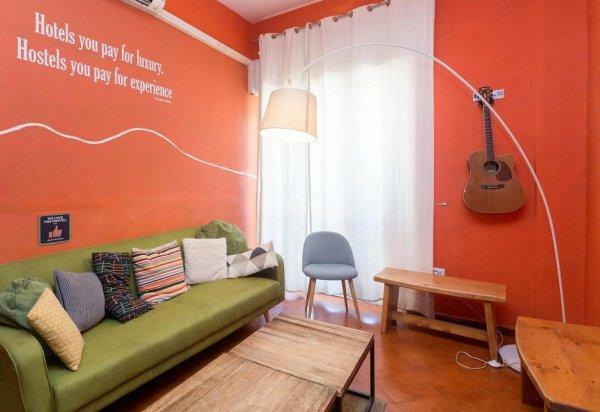 We're is located in the safest part of Naples city centre, just a few steps from the ferry terminal in the port and bus terminal for Pompei and the Amalfi Coast. 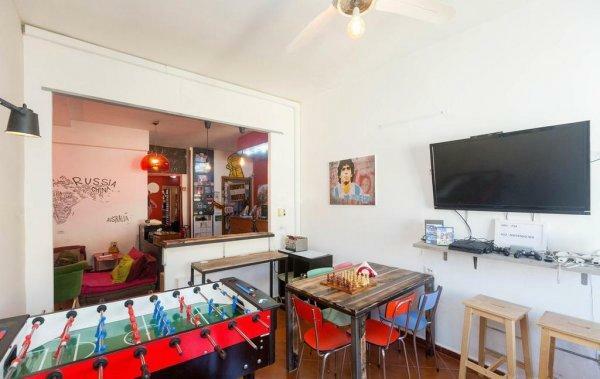 We're also just a short bus trip away from train station. We provide all the help you need to visit Pompeii and Herculaneum, the Amalfi Coast and Vesuvius as well as organising amazing boat trips around the beautiful island of Capri.